"This is fun!. . . 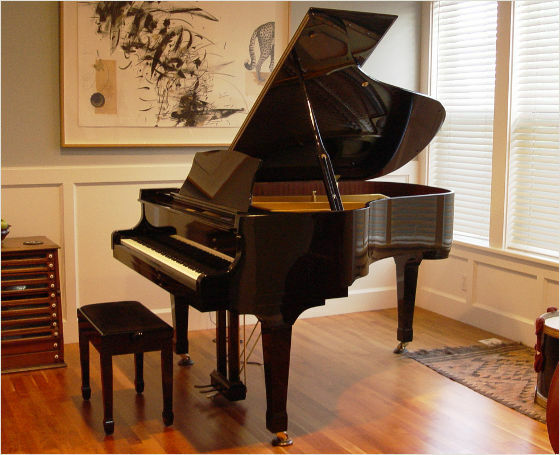 I'd love to have a piano like this!" Art of Jazz concert, Seattle Art Museum.